The 2018 Eleganza DL is arguably the best value high-quality seasonal awning available in the UK. 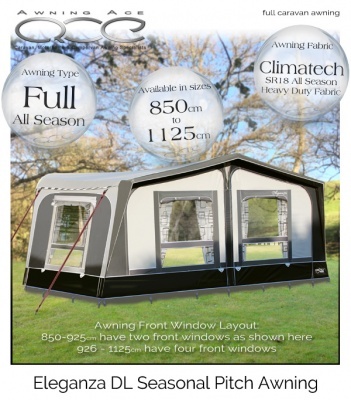 The elegant, practical design and superb build quality have made this all season awning a best seller. 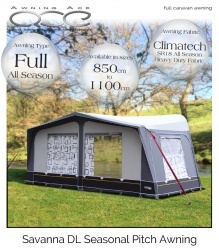 Manufactured for all weather condition, the Camptech Eleganza DL is constructed from the specially developed Climatech SR18 heavy-duty coated polyester fabric which oozes quality and feels amazing to touch. 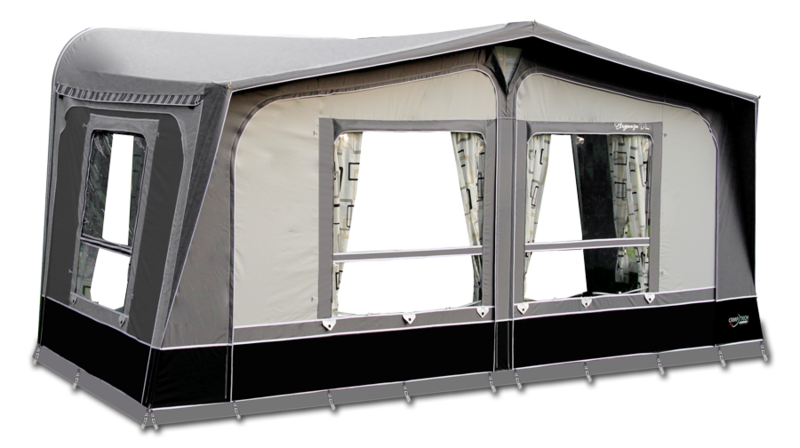 Providing the strength and durability required for seasonal campers, the Eleganza DL is built to last, staying beautiful year after year. 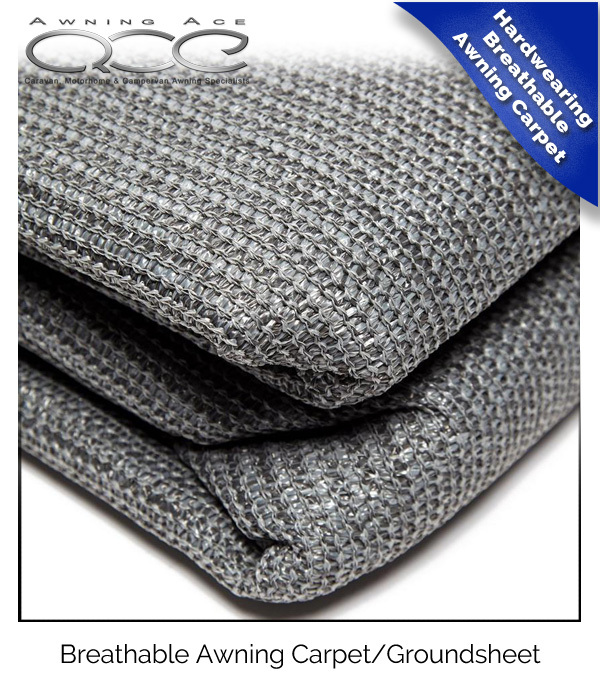 The awning fabric is colourfast, UV resistant and very easy to keep clean, so your awning will always look good. 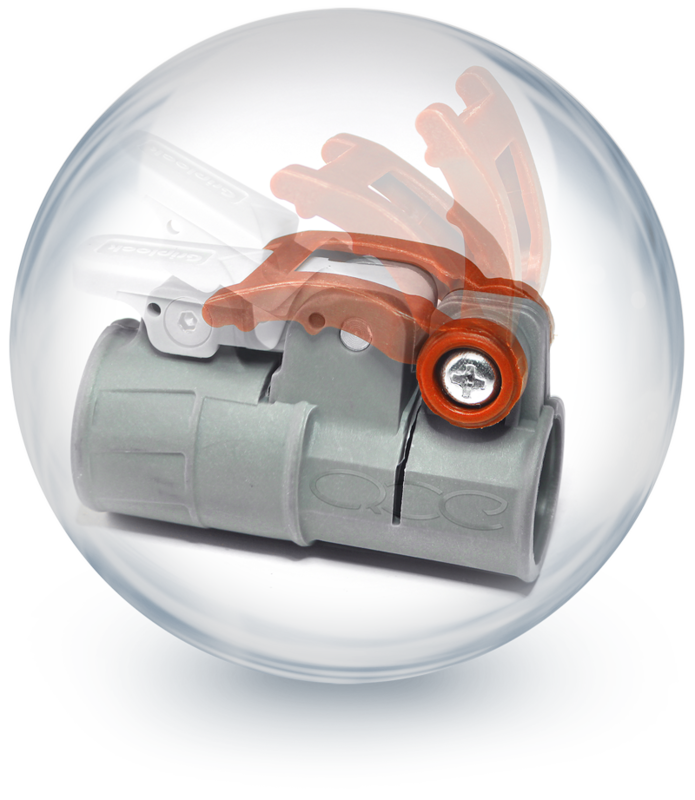 The Eleganza DL comes in two window configurations. 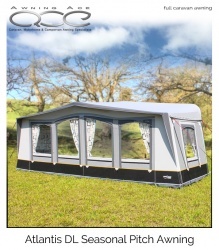 Awning sizes 850-925cm (9-11) have a two windows front panel aspect, whilst larger 925-1100cm awnings have four front windows, two in each panel. The large front clear foil windows allow plenty of light into the ample living area with ventilation provided by a central eve located adjustable air vent and a side ventilation panel underneath the window foil. All windows are fitted with easy-glide high-quality internal curtains with elegant tiebacks which add a real feel of quality to the accommodation. The ‘real’ curtains complement the awning fabrics colour scheme in a neutral, modern design and provide privacy and shade as required. 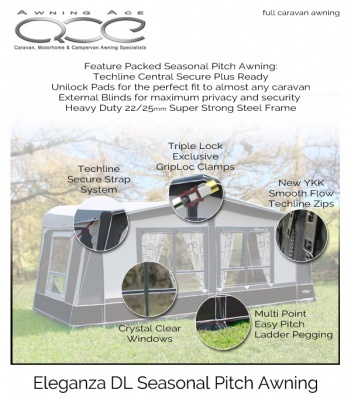 Externally the windows are fitted with full privacy blinds which can be secured when you are away from your awning to provide superb security as well as a high level of UV protection for anything. The external privacy blinds roll up and can be stored safely and securely. 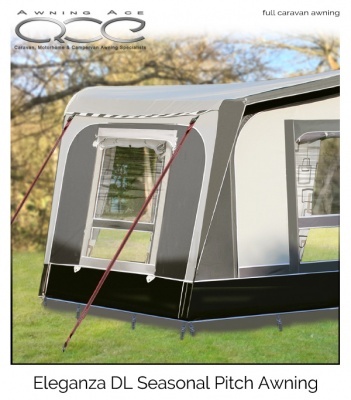 The Camptech Eleganza DL also includes the ability to attach up to five Techline Storm Straps – one on each front corner, one on each rear corner and a brand new central Techline Secure Plus strap located directly under the front eve of the awning. 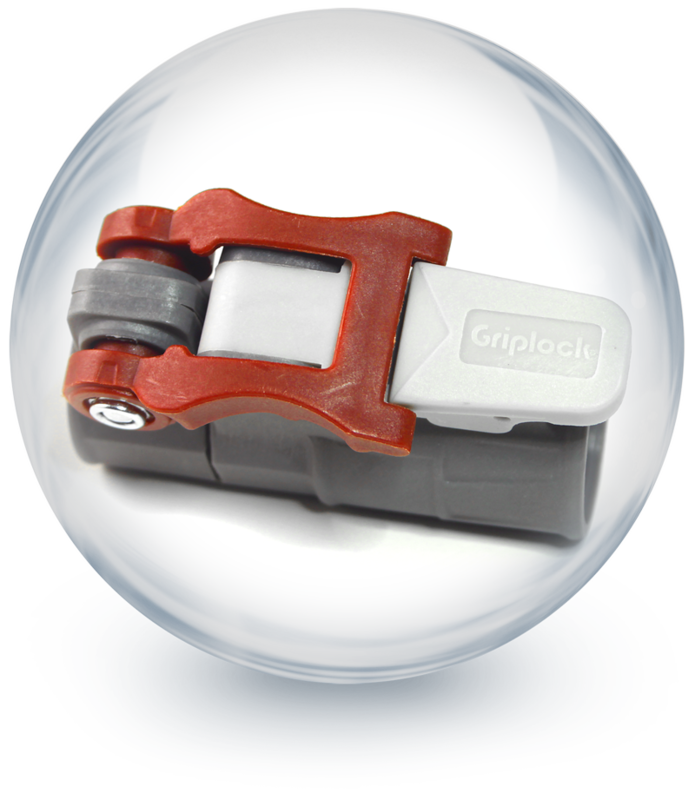 These straps provide unrivaled stability to your awning during those inclement weather conditions. 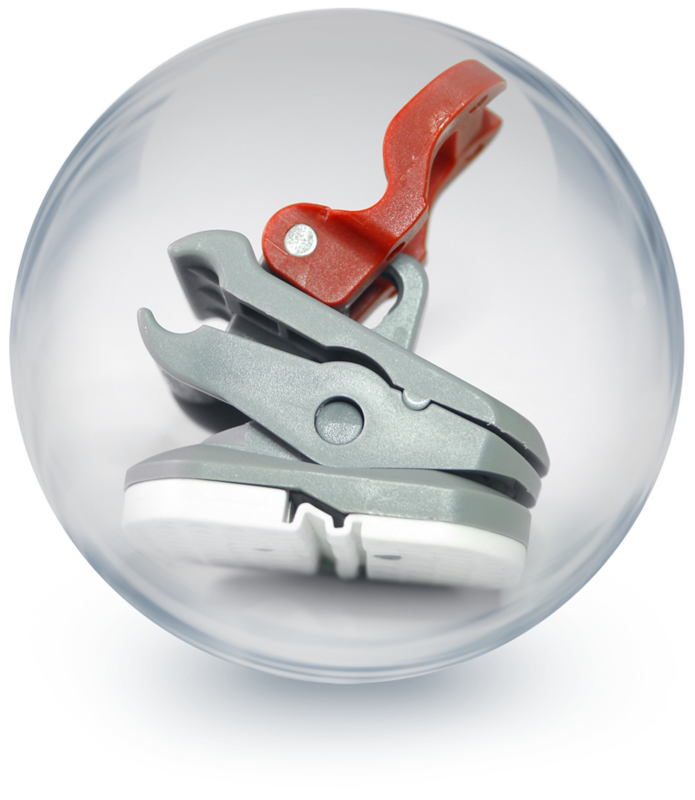 Further optional extras can be used to enhance the strength and performance of your Eleganza DL should you experience exceptional camping conditions. 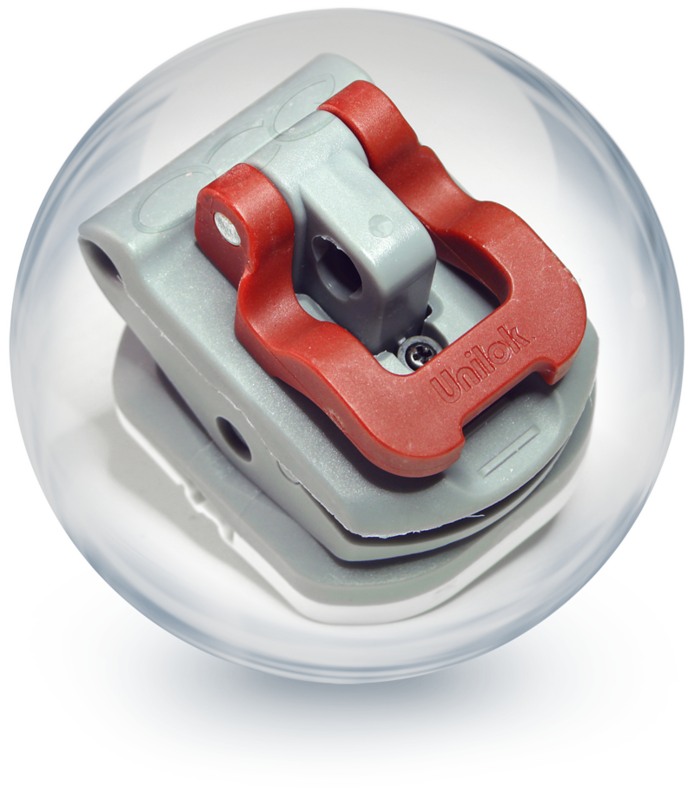 These include Monsoon Roof Rafter poles, additional steel storm support legs and Protech Roof Raisers if required. 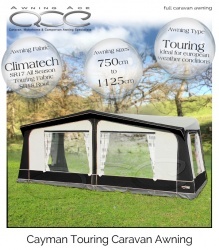 The Eleganza DL awning package offers an unparalleled level of build quality, features and accessories making it the perfect choice for serious caravan owners and seasonal campers at the best possible price. Manufactured for all weather condition, the Camptech Savanna DL is constructed from their unique Climatech SR18 heavy duty coated polyester fabric which oozes quality and feels amazing to touch. 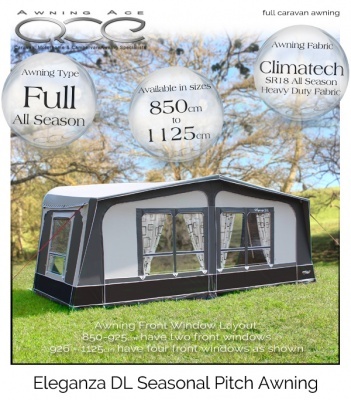 Providing the strength and durability required for seasonal campers, the Savanna DL is a real head turner and comes in two window configurations.